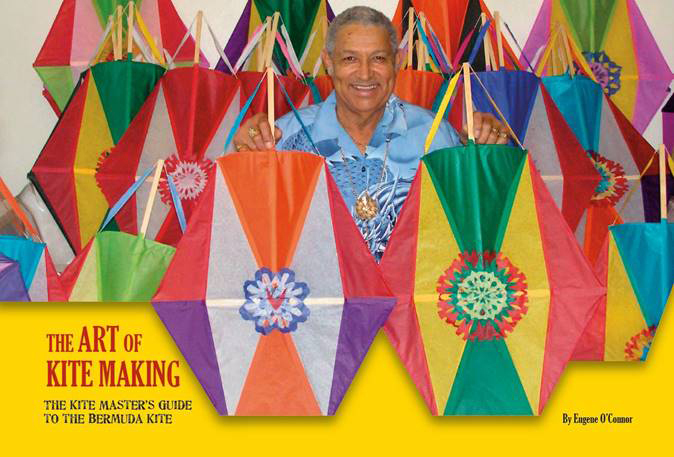 Eugene ‘Kite Master’ O’Connor Sr. has released his first book, with The Art of Kite Making available now in local stores. To celebrate its release, book signings will take place at the Book Mart in Brown & Co. on Saturday, March 3; Saturday, March 10; Monday, March 19; Wednesday, March 21; and Friday, March 24 from 12.00pm to 3.00pm. 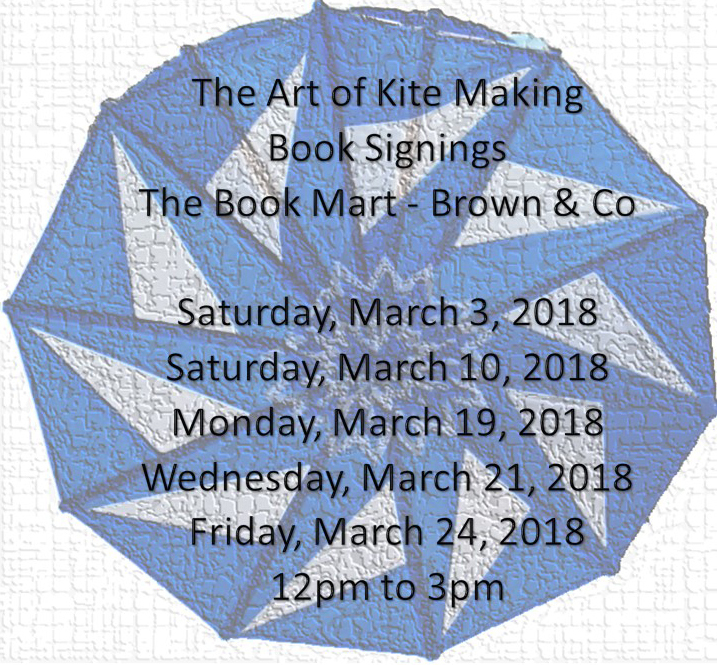 A spokesperson said, “We are happy to announce that Mr. Eugene ‘Kite Master’ O’Connor Sr’s first book, The Art of Kite Making, is now available. “The book is in local stores now. Mr. O’Connor will be available for a series of book signings during the month of March. To purchase the book, contact Mr. O’Connor directly by email at eoconnor2000@msn.com; he can also be contacted via his Facebook his page.